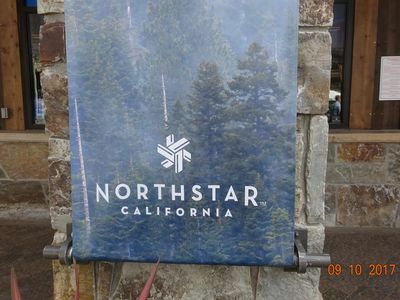 Northstar Lodge, located at the base of the world-renowned Northstar California ski area in Truckee, California, is a ski-in/ski-out resort, complete with its own unique, pulse-driven gondola. 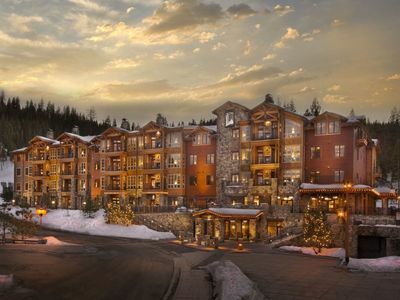 Featuring exclusive exteriors with native materials for a naturally weathered appearance, while luxuriously warm appointments set the mood within creating a high-alpine sensibility. 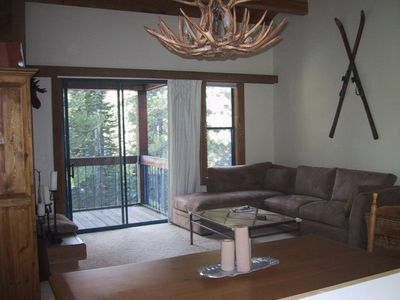 All villas feature high-end amenities, including designer stainless steel appliances and ranch house style interiors. 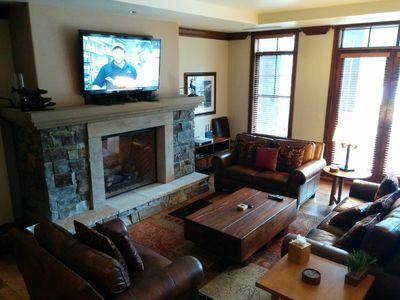 Other amenities include a private owner’s lounge, media theater, ski and boot valet (winter). 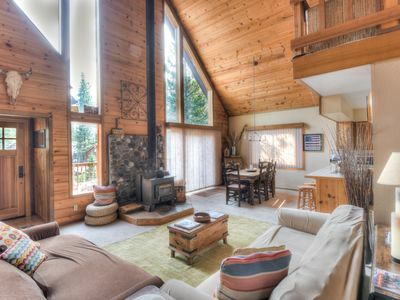 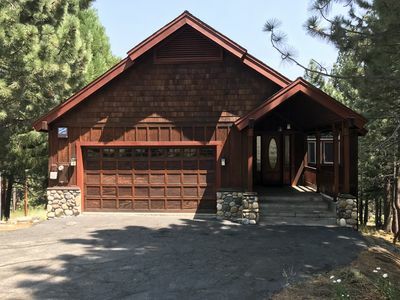 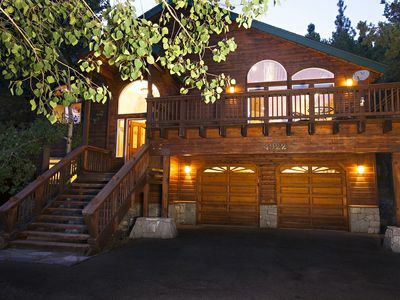 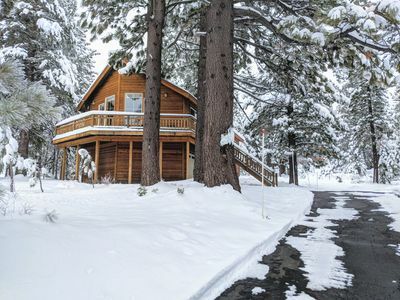 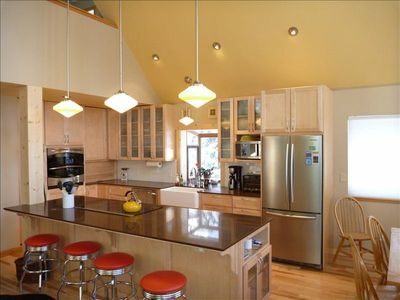 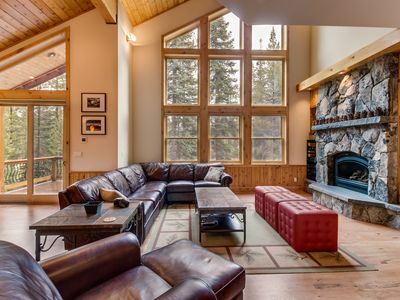 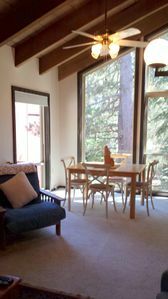 Beautiful Spacious Retreat, Tahoe Donner. 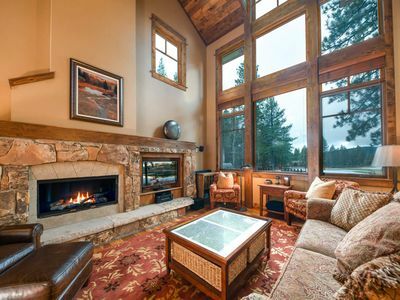 Relaxation for Families and Friends! 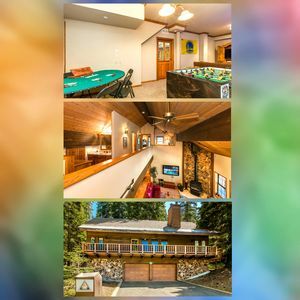 Gorgeous interior, tons of space, private hot tub, shared pool - Mountain Views! 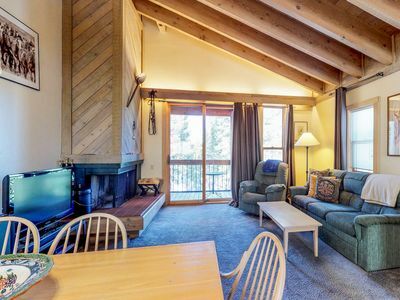 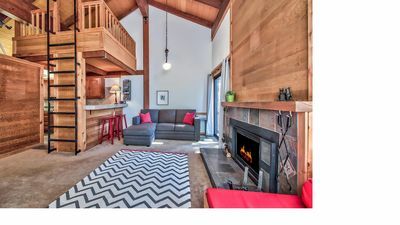 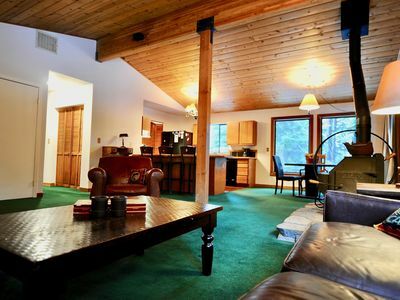 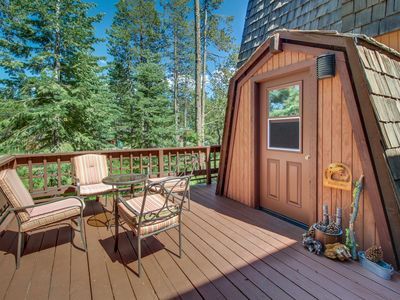 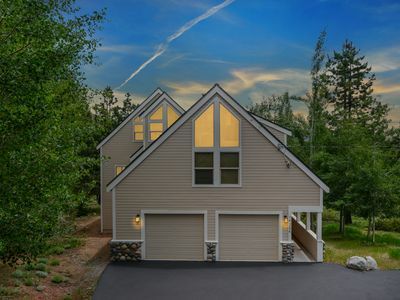 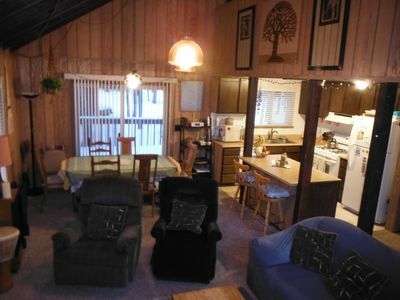 Well Located, Cozy, Quiet 2-bed + Loft, 1 1/2 bath Golf/ski Condo. 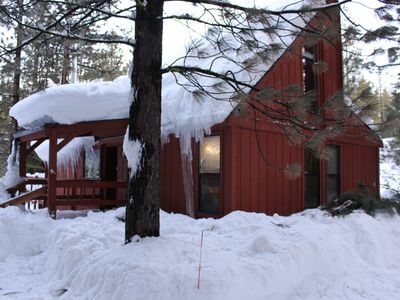 Tahoe Donner. 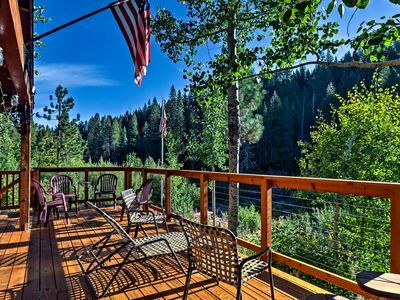 Rustic Riverfront Truckee Cabin w/Deck & View!